Here are our 100 bestselling books from the past year. We’re thrilled to see several books from smart, powerful women listed in our top ten bestsellers. This includes non-fiction works from Gloria Steinem, Clementine Ford and Helen Garner, as well as compelling, feminist fiction from Charlotte Wood, Hannah Kent and Elena Ferrante. A number of the books listed here are prize winners, including our very own staff member A.S. Patrić’s 2016 Miles Franklin winner, Black Rock White City. We’re particularly delighted to see the winners of both the Readings Children’s Book Prize and the Readings Prize for New Australian Fiction here too. Both come with our highest recommendation. If you have children in your life then you probably already know that Andy Griffiths and Terry Denton are kids lit royalty. 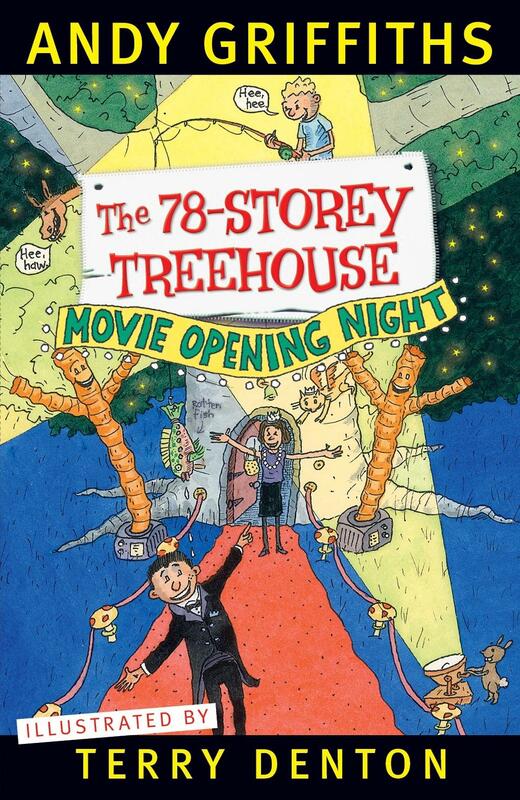 This latest instalment of their very funny illustrated series set in an incredible ever-expanding treehouse broke records last year to become the fastest ever-selling Australian book. Congratulations to Andy and Terry! Ed. note: The list combines sales from all Readings shops and our website. Where possible, different editions of titles have been combined to reflect total sales of each title. The list includes all genres. It covers sales from 1 January 2016 to 31 December 2016.